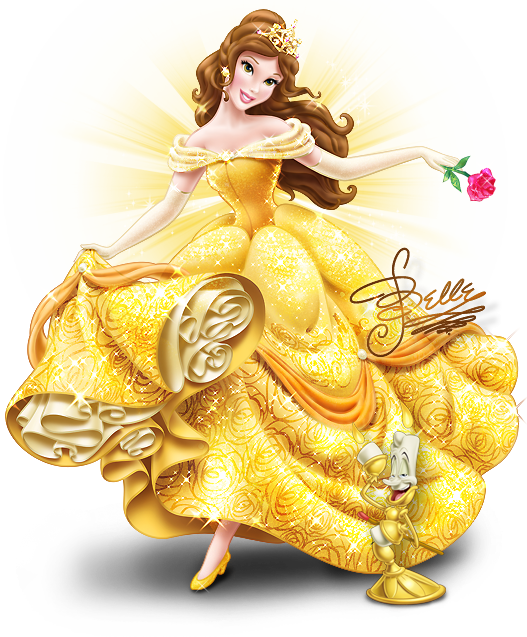 Walt Disney immagini - Princess Belle. Disney Princess Belle. 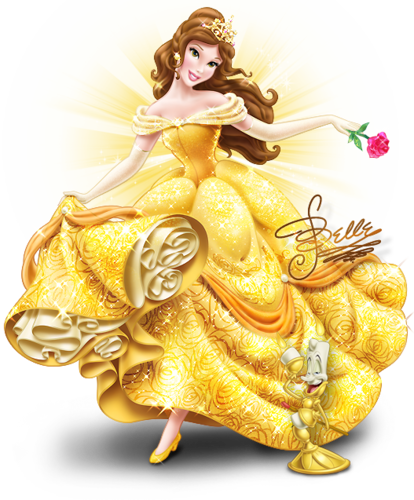 Wallpaper and background images in the Principesse Disney club tagged: princess belle disney princess beauty and the beast. This Principesse Disney photo might contain bouquet, corpetto, posy, mazzo di fiori, corsage, nosegay, and tutti frutti.